With the owners’ lockout entering day 109 on Wednesday, the NHLPA and the NHL have been once again meeting in New York City in an attempt to reach an agreement. Following meetings on Tuesday that saw the NHL make a counterproposal based off the players’ latest movement, the NHLPA took time overnight and into Wednesday morning to craft a response. This updated NHLPA response was presented to the NHL group early Wednesday afternoon, in a meeting that lasted just under an hour. 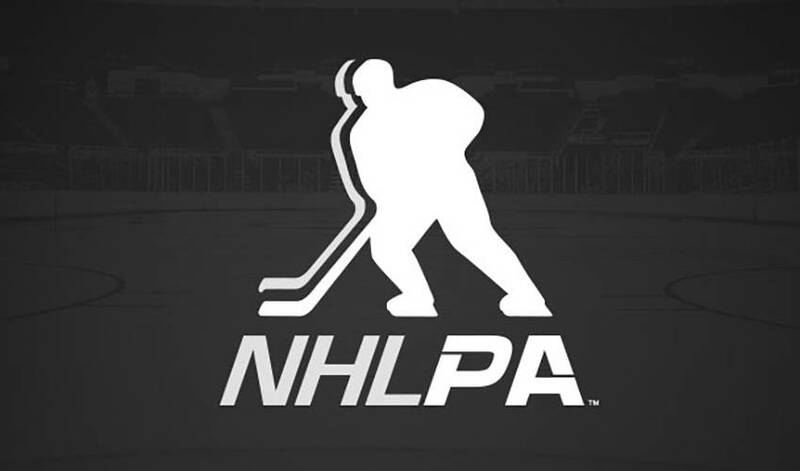 The NHL group has once again taken the bulk of the afternoon and early evening to review the latest material from the NHLPA and will likely have a response when the two sides re-convene later this evening, potentially around 8:00pm ET, at the NHL’s offices. As has been the case throughout much of this CBA negotiation process, a number of players were on hand today, along with NHLPA staff, in New York for the meetings. The group consists of Craig Adams, Brad Boyes, Chris Campoli, Mathieu Darche, Rick DiPietro, Shane Doan, Andrew Ference, Ron Hainsey, Jamal Mayers, George Parros, Martin St. Louis and Kevin Westgarth. Check back with NHLPA.com later this evening for updates on the latest developments.